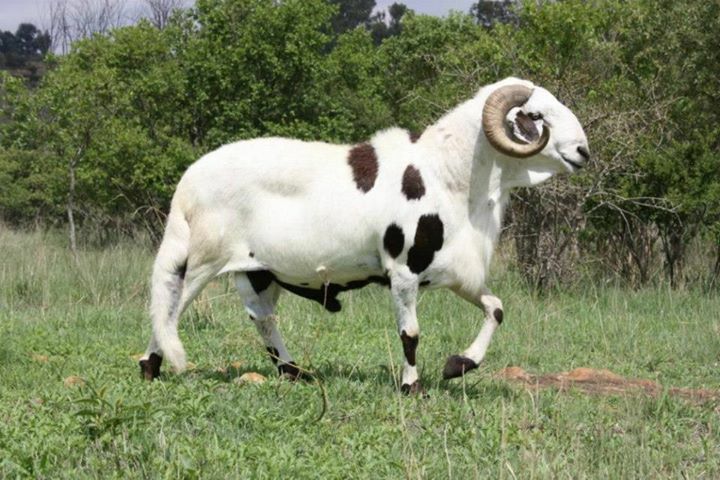 Fat tailed sheep arrived in South Africa between 200 and 400 AD. 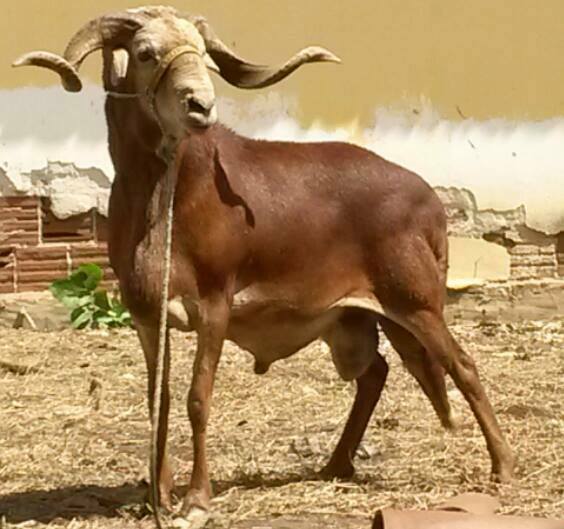 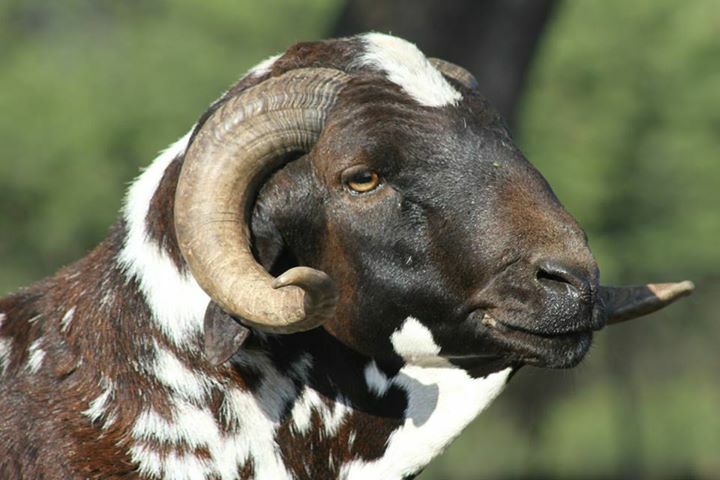 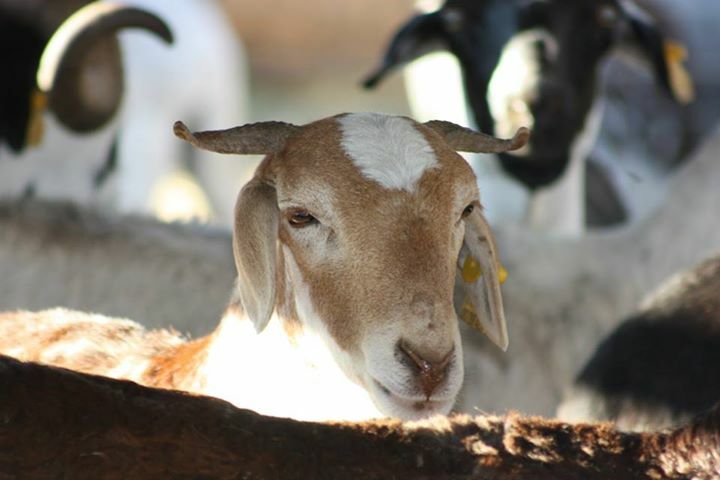 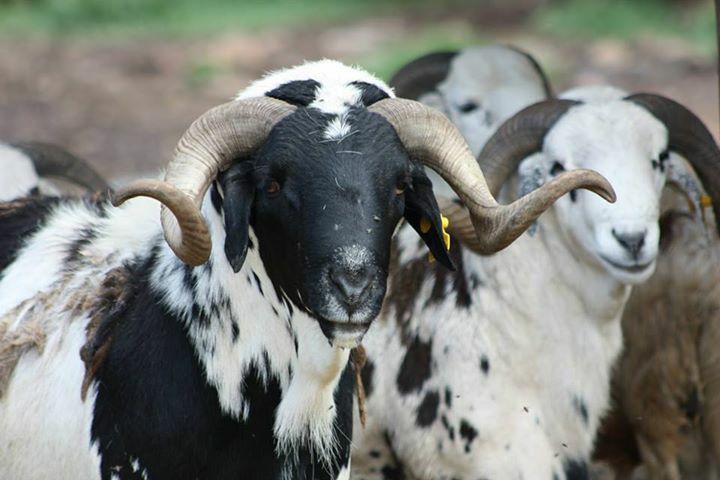 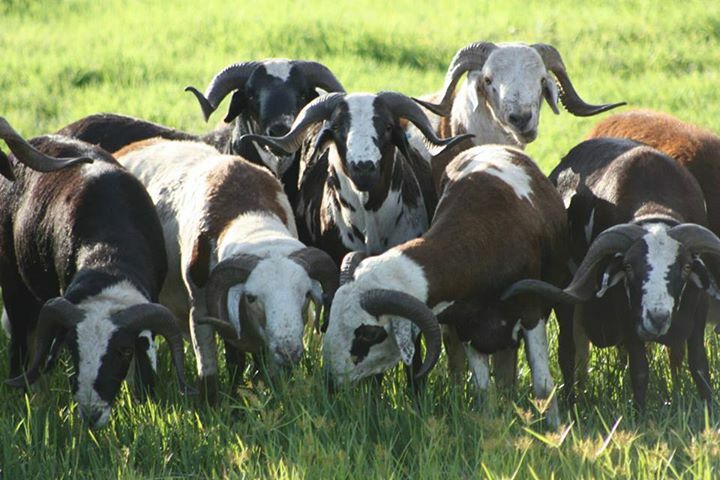 The Damara Herero, Namaqua and the Kam Karrin Hottentot tribes farmed and traded with what has become the Damara sheep of today. 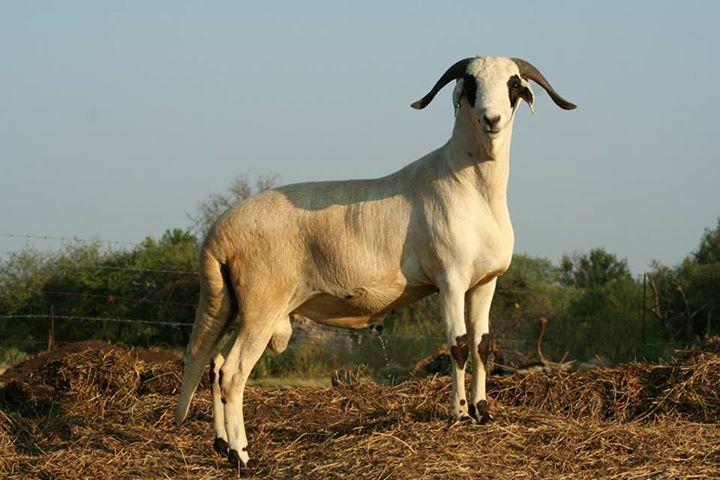 The name is derived from the Damara area of Namibia where the largest number of animals is found. 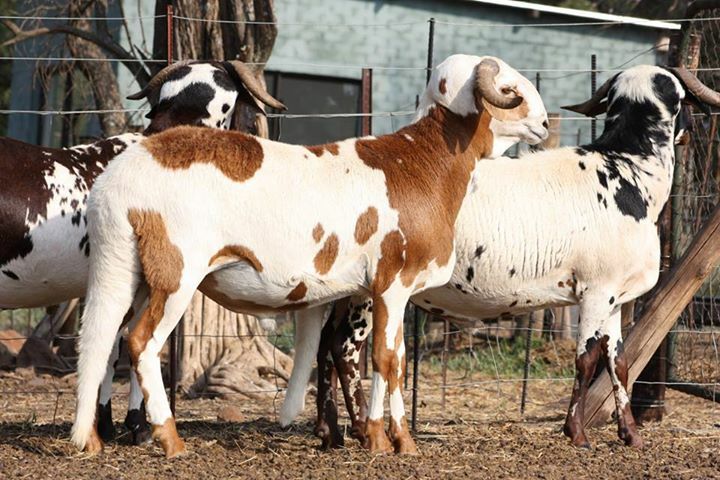 The commercialisation and characterisation of the breed started at the Omatjienne Research Station near Otjiwarongo in Namibia in the late 1950’s and early 1960’s. 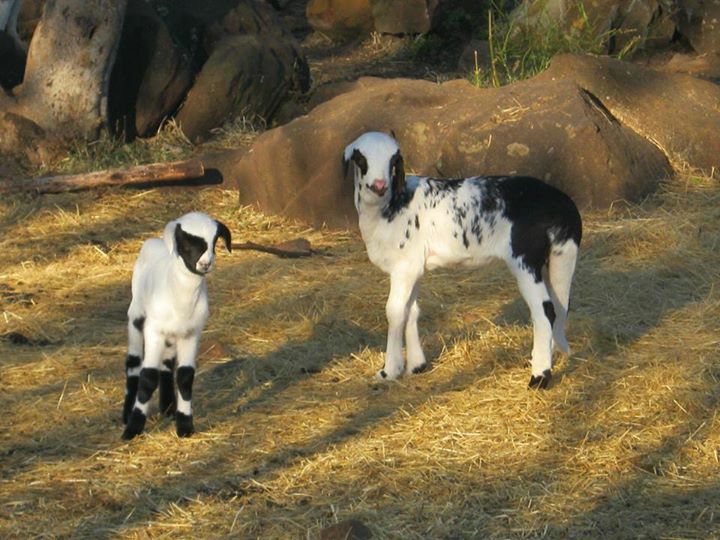 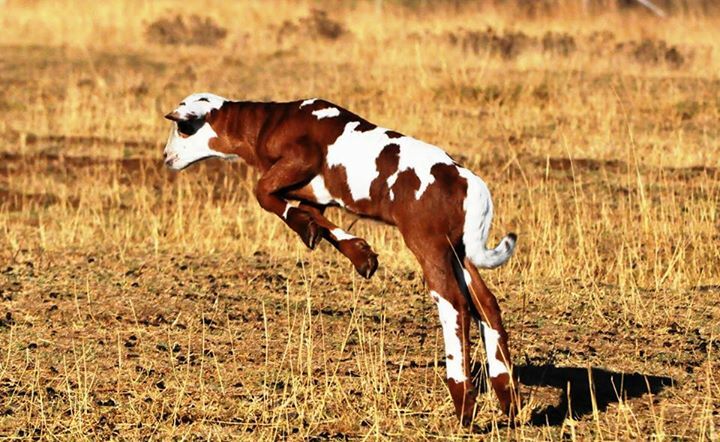 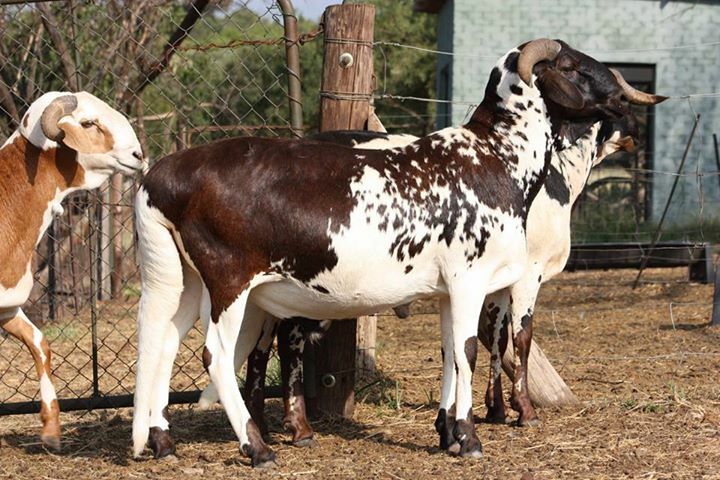 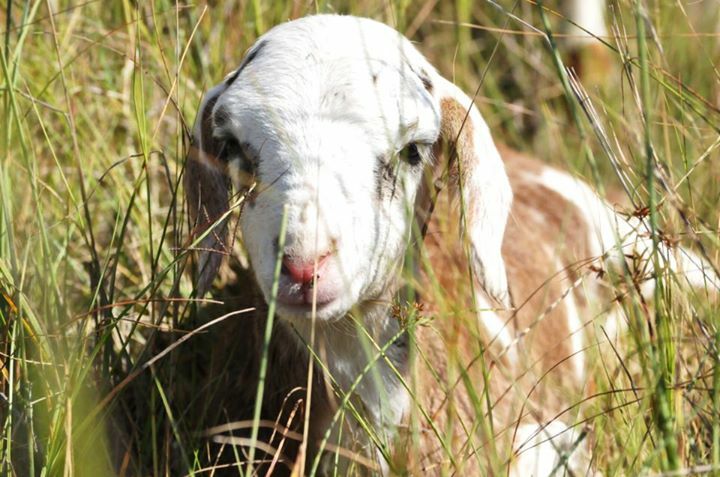 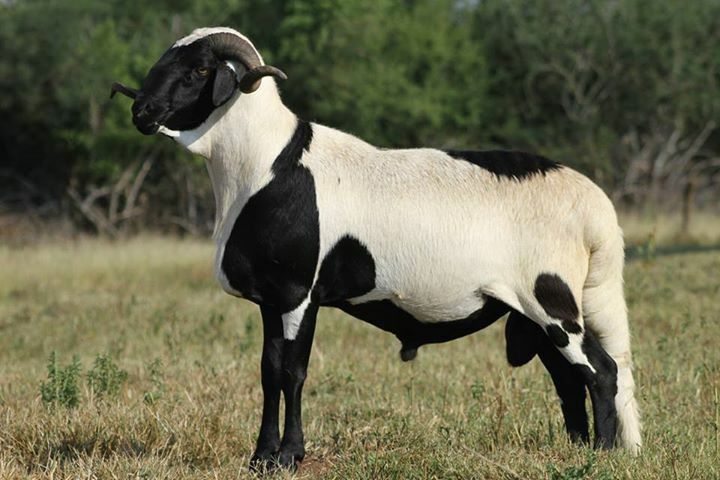 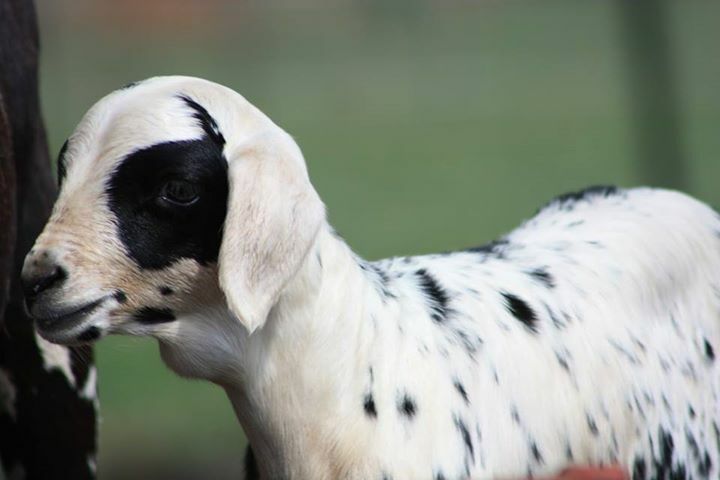 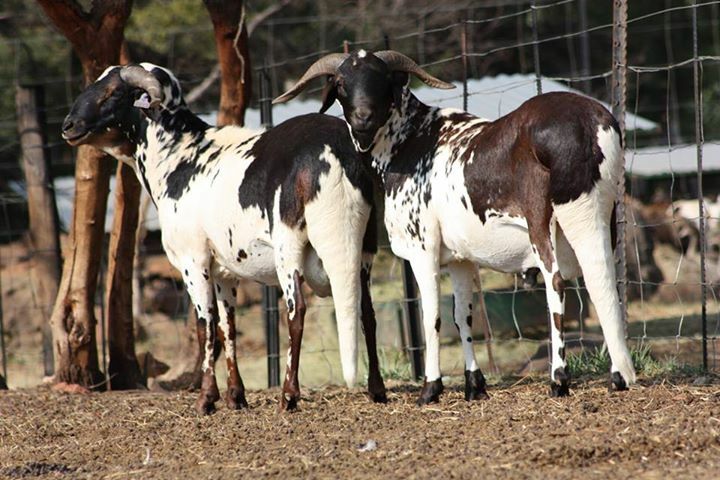 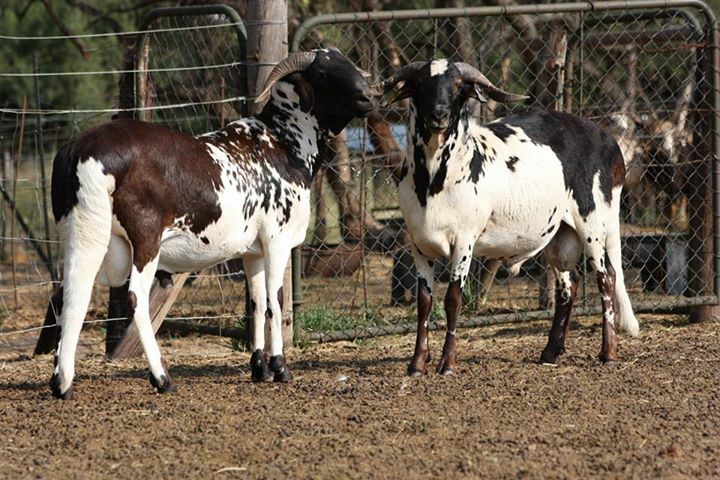 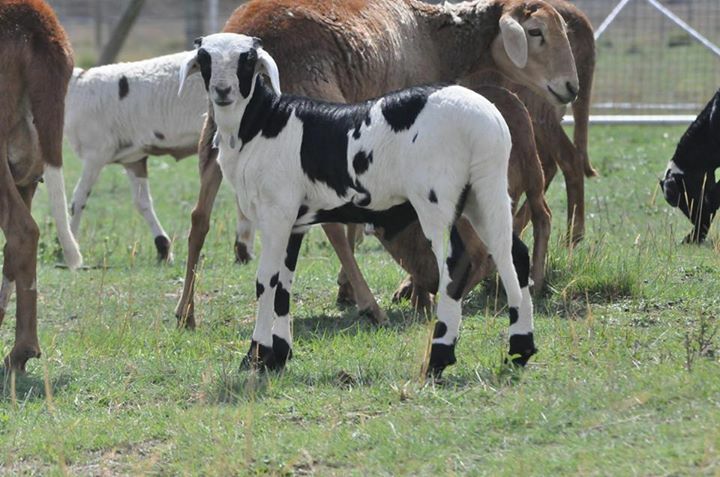 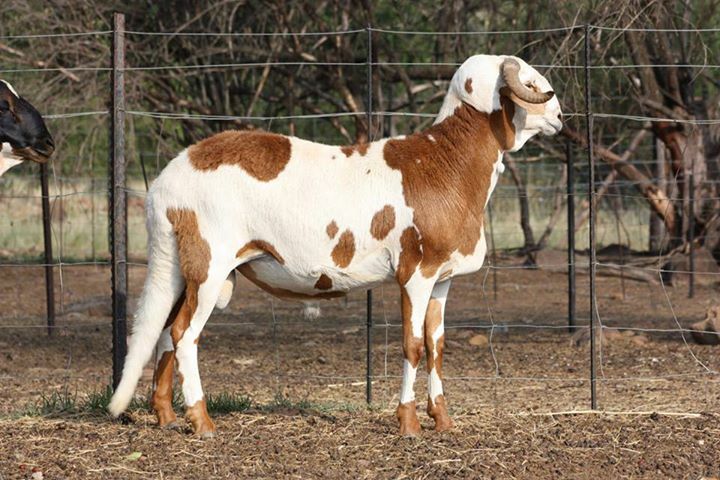 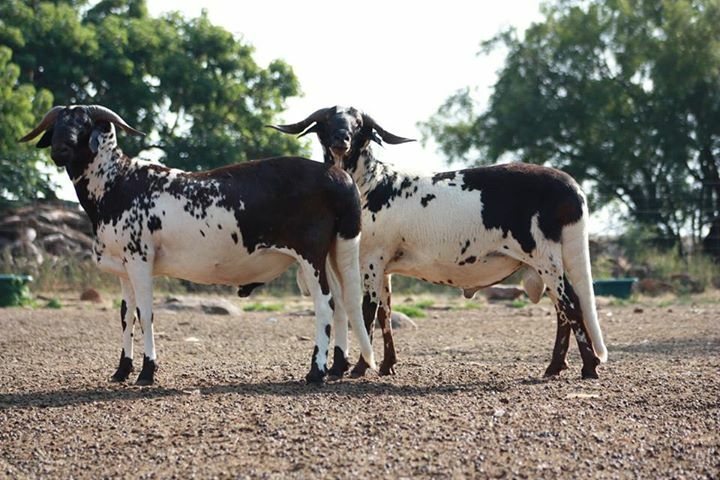 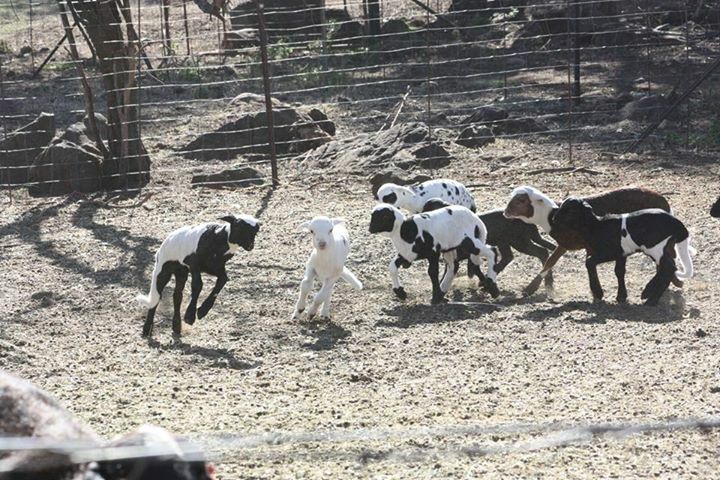 Information from Omatjienne generated interest in the breed in South Africa and led tot the importation of animals and the eventual establishment of the South African Damara Breeders’ Society of 1992.